Have you been blaming your operator for poor data coverage? Well, operators are very well aware about your grievances and they are taking necessary measures to address them. 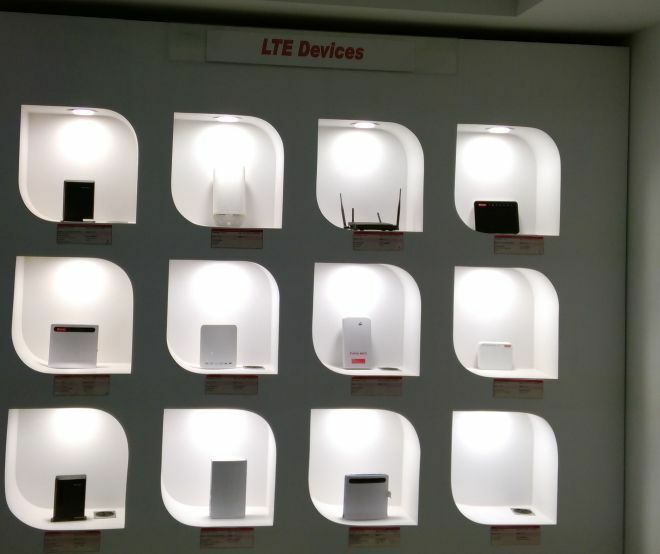 Bharti Airtel today opened gates of its Experience Centre in Manesar, Haryana for the media. The Experience Centre is equipped with high-end tracking and monitoring mechanisms. This allows Airtel to track real time usages such as which services are being used most at a certain time, which device is having the highest data consumption etc. The Experience Centre has several monitors dedicated for different type of data consumption. 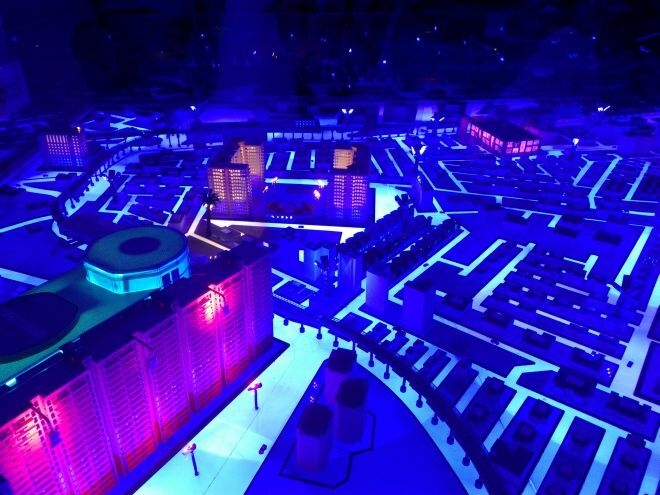 One of the highlights of the said mechanism is that it can track realtime the quantity of data consumption in a particular area of a city. For an example, north Mumbai showed (at the time of demonstration) showed higher data consumption as compared to South Mumbai. It also tracks 2G vs 3G data consumption at various point of times in different circles. Airtel plans to incorporate 4G usages in the tracking mechanism soon. The purpose of the Experience Centre is to help Airtel better understand usage patterns, identify the minute problem areas/glitches, and optimize its services accordingly. Acknowledging that connectivity race has ended in India, Airtel said it is focussing more on devices as of now. Airtel says operators had more control with old gen devices. But, now that the devices have grown intelligent, the role of operator has shrunk to mere a pipeline, which is used for connectivity. Airtel pointed out that despite the role of operator has shrunk, accountability hasn’t. And this is why, the operator says it is learning and testing new devices to deliver quality services to users. With regards to the new 4G-enabled devices, Airtel revealed they test and validate the devices before the commercial launch. With rapidly increasing data consumption across the country, telecom operators are under pressure to keep up with the demand as well as ensure quality. Airtel pointed out a “data storm” created by messaging apps, OS updates, keep alive messages, cookies and trackers etc. Operators have to be ready for that data storm and provide services accordingly, it added. Airtel also cited myths about radio emissions as one of the major hurdles in expanding radio coverage. Highlighting that the operator is complying with all the norms, Airtel stressed the need for sensitizing customers about emissions from mobile phone towers. With voice segment nearing its saturation, telcos are now focussing on the data segment. Despite a shift in the focus, telcos faces a plethora of challenges in delivering quality services to consumers. One of the main challenges is addressing the different type of data consumption in a given area. Airtel says it’s exploring various methods such as hetregenous network (hetnet), which is comprised of outdoor Wi-Fi points, macro cell sites and pico cells, to cater to varying data requirements. “Our vision is to deliver a smoother network where data speed constraints are minimized. We need to focus on variance in quality, as unlike voice you cannot carpet data,” said Airtel. Airtel stressed the need for more spectrum in a bid to deliver smoother services. Airtel highlighted rising density of users per site as among major challenges. For 3G, he pointed out the issue of interference that has been keeping operators. 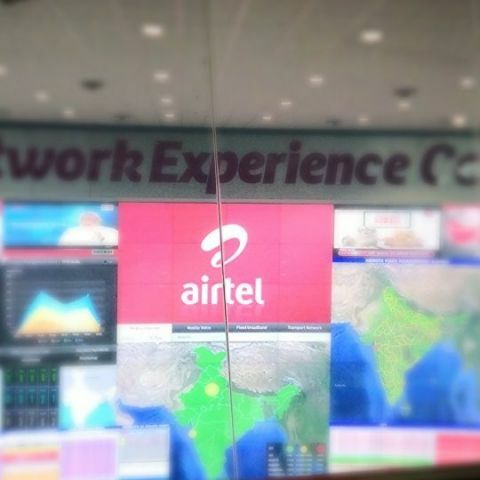 Airtel’s Experience Centre is a good initiative as it allows the operator to better monitor the network. One respite is that operator has identified the challenge areas for the Indian market. That said, an optimized network will definitely help end users, especially the new generation who is more reliant on the Internet. We expect other telecom operators to come up with similar initiatives to help improve overall network situation in the country. Does anyone have experience on Aliexpress.com? Is it safe?